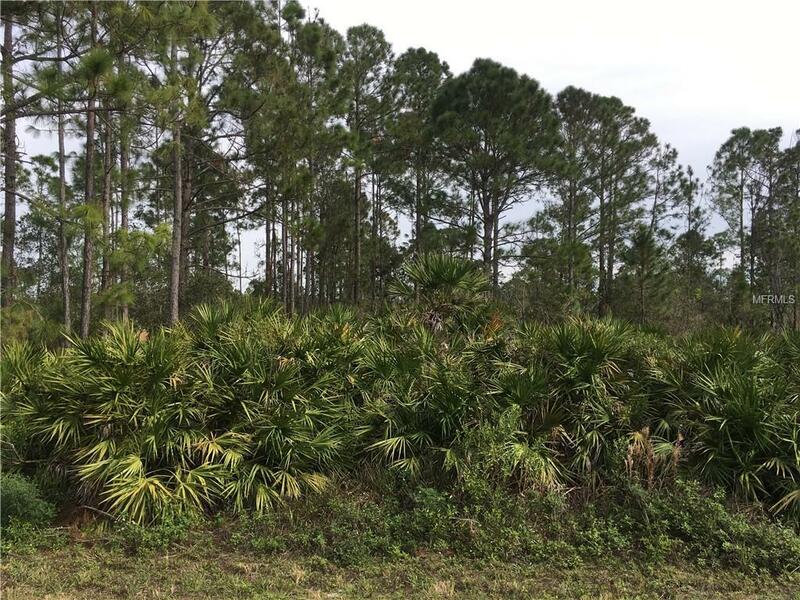 1/4 ACRE IN SUBDIVISION KNOWN AS LEISURE LAKES, LAKE PLACID, FLORIDA. LAKE PLACID IS KNOWN AS THE "TOWN OF MURALS" AND THE "CALIDIUM CAPITAL OF THE WORLD". LAKE PLACID HAS MORE THAN 40 MURALS PAINTED ON BUILDINGS THROUGHOUT THE TOWN, AND 98 % OF THE WORLD'S CALADIUM BULBS COME FROM LAKE PLACID. BUY YOUR FUTURE RETIREMENT LAND NOW. PROPERTY IS PARTLY WOODED BUT PRICE IS RIGHT. ENJOY THE PEACE AND TRANQUILITY OF LIVING IN NATURE. A SECOND PARCEL IS ALSO AVAILABLE, MLS # C7401271. DO A PACKAGE DEAL. Listing provided courtesy of Garfield Realty, Inc..